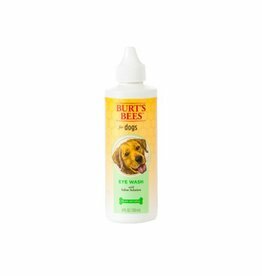 This gentle liquid is made with witch hazel to cleanse the ear and remove excess moisture and peppermint oil to soothe the affected area. 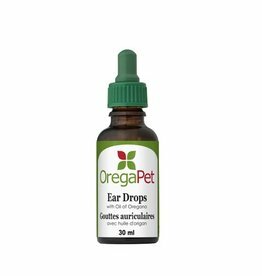 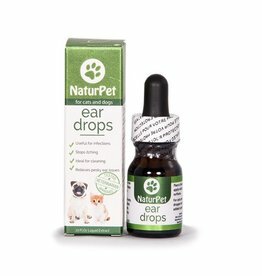 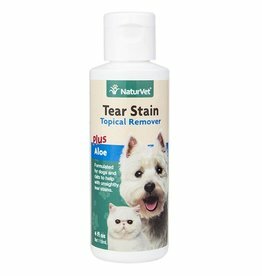 This gentle liquid is made with a saline solution that can be used to flush out debris by mimicking your dog's own tears. 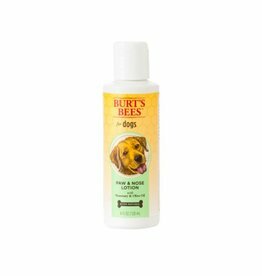 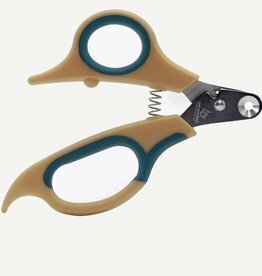 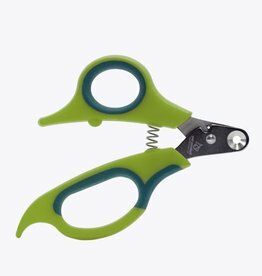 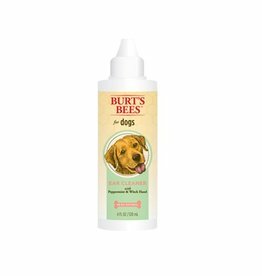 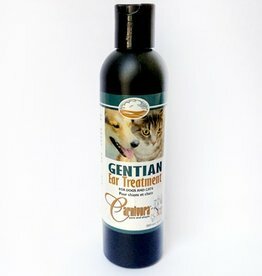 Made with rosemary to moisturize the nose and paws and olive oil to leave them soft and smooth.